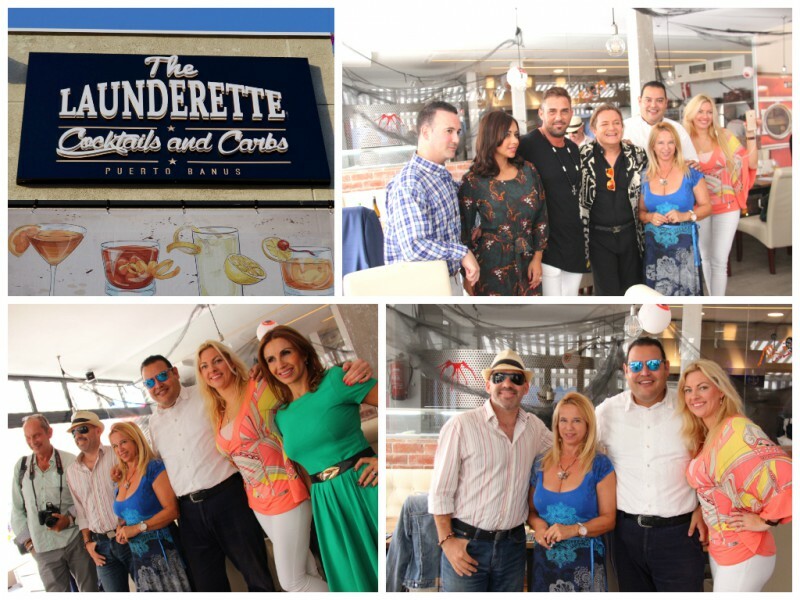 This is the slogan for The Launderette Carbs and Cocktails Puerto Banus. 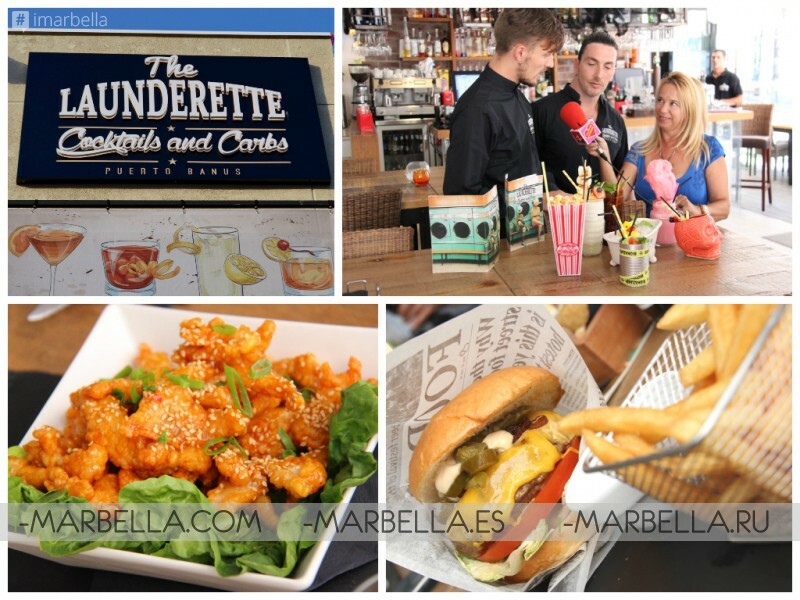 Today, i-Marbella is ready to take a fast spin with great food and awesome cocktails. 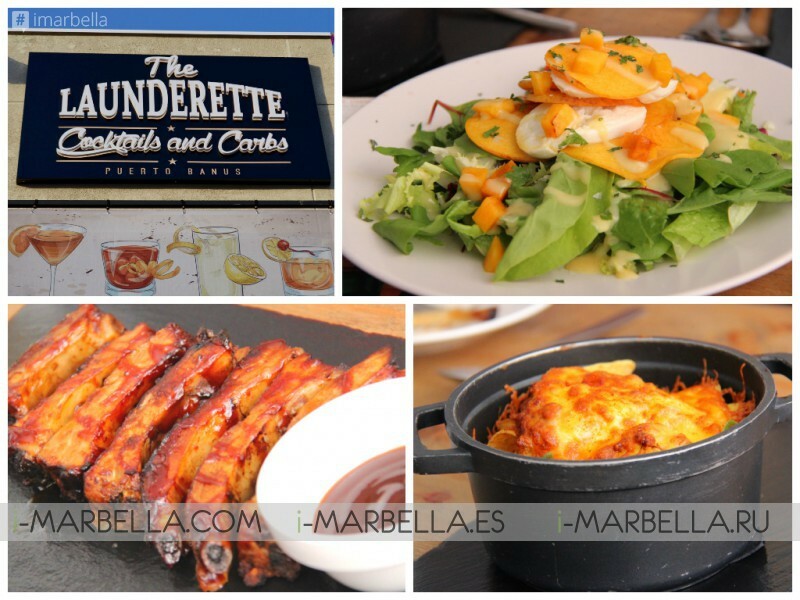 The restaurant's chef offered i-Marbella Chilli Chicken, Oven-Baked Nachos Lasagne, delicious Ribs as well as Salad with Cheese and Apricots for appetisers. The filling main dish included Lamb, Vegan and Traditional Burgers, Pizza, and Salad. 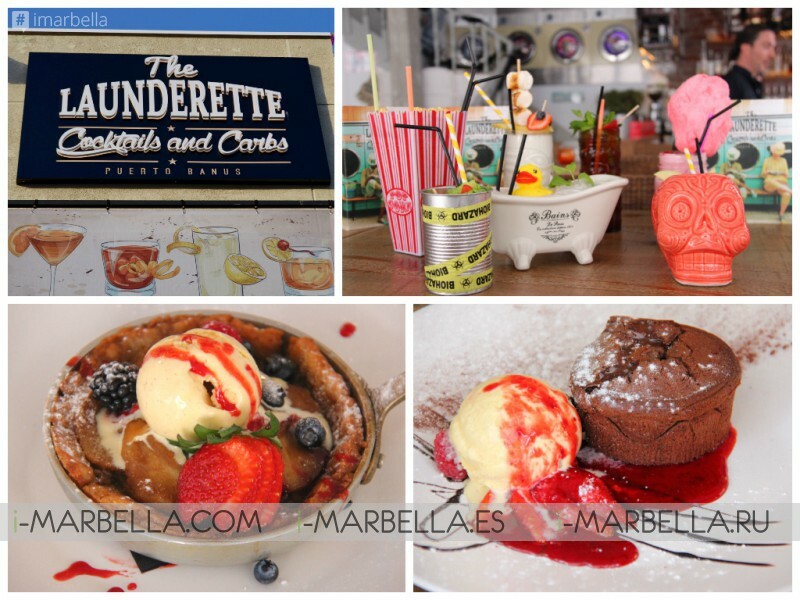 The dessert was the ultimate experience including all kinds of cakes with ice-cream, for example, apple pie, chocolate fondant and cake as well as the much-loved ice-cream scoops. Of course, it's hard to imagine coming to The Launderette and not having any cocktails, so we did have plenty! We have a sneaky feeling that more laundry will require washing any time soon! VIDEO 1 -Ramos Comunicacines "Junto a ti: Around The World"